Satmodo has you cover for all of your off the grid internet needs. 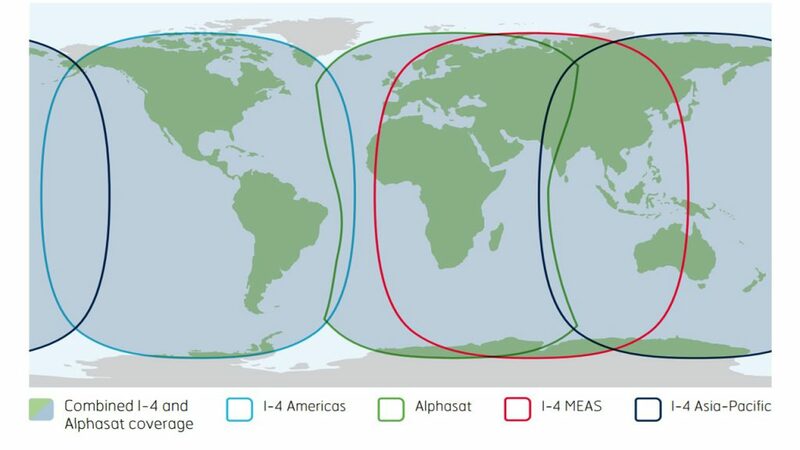 Inmarsat leads the industry in reliable satellite internet connections. Whether your going off-road, fishing, or need a ways to take payments we have the best options for you. 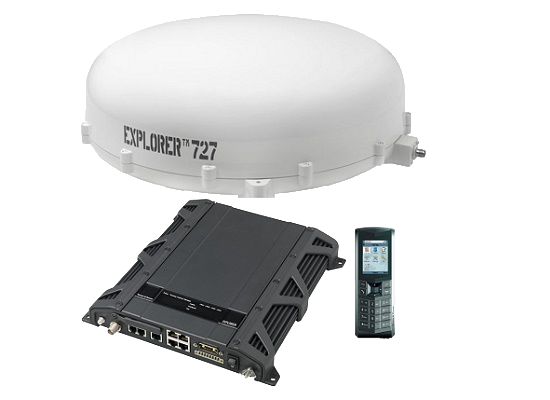 The EXPLORER 727 BGAN terminal is built for high-speed communications on-the-move! It is composed of three integrated components required to make it work: the transceiver, an IP voice handset, and an antenna that can be mounted to your vehicle’s roof. You just place the antenna on the roof, connect it to your computer and the EXPLORER terminal (transceiver), and power up the voice handset to turn your vehicle into a mobile communications hub. 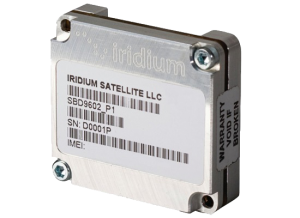 The robust and durable auto-tracking antenna follows satellite positions which enables high-speed connectivity, up to 432 kbps data and phone calls, at speeds over 125 mph! Utilize the highest streaming rates available on BGAN with BGAN X-Stream while the terminal is not in motion (on-the-pause). The EXPLORER 540 is rugged, small, and light allowing it to be adapted to even the harshest environments while still measuring in at less than 8 x 8 in and lighter than 4 lbs. Additionally, the durable casing is dust- and water-proof up to IP66, so it is an excellent choice for any fixed installation, whether outside or inside. As the only BGAN M2M terminal to offer dual mode operation, the EXPLORER 540 provides unique flexibility and M2M data transfer cost controls, because it allows you to select the most cost-effective option depending on your location. 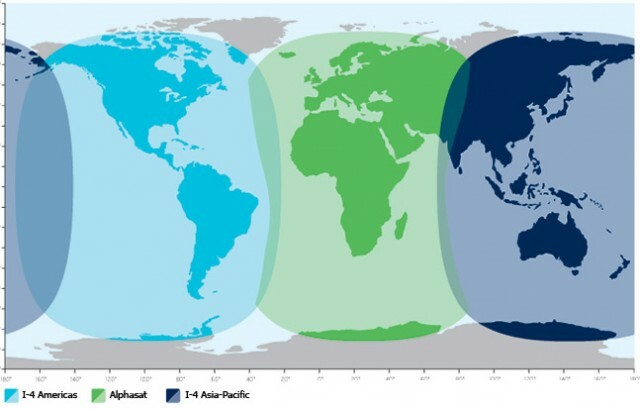 The SAILOR 500 FleetBroadband, by Cobham, is designed for vessels and platforms with high-level connectivity demands. Despite its powerful voice and data capabilities, the SAILOR 500 is a compact and lightweight solution. 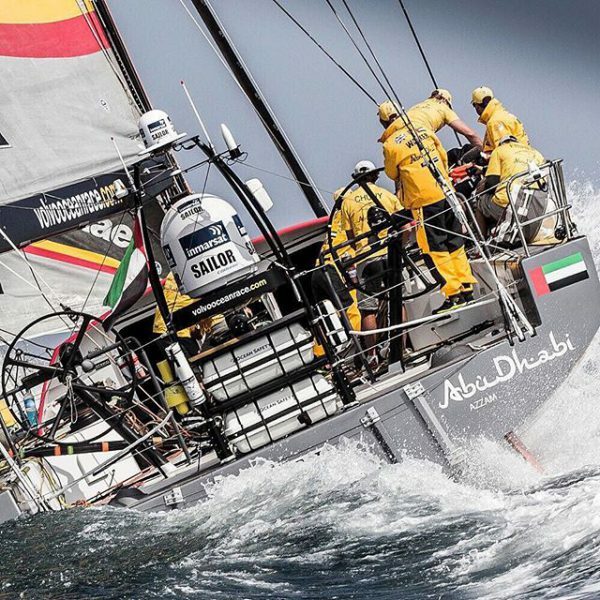 It allows for tracking and telemetry functionality so that your shore support has all the information they need, such as real-time engine data for maintenance, drilling data improved production or position data for fleet management. 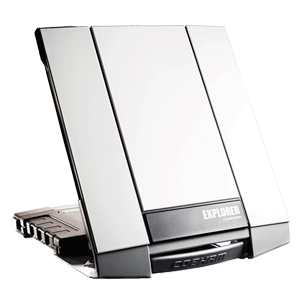 EXPLORER 710 provides streaming rates over 650 kbps out of the box, when using new high data rate streaming. Uniquely, it has the ability to bond the signals from multiple EXPLORER 710 terminals via Ethernet to achieve IP streaming rates of 1 Mbps or even higher – closer to standard definition broadcast quality.